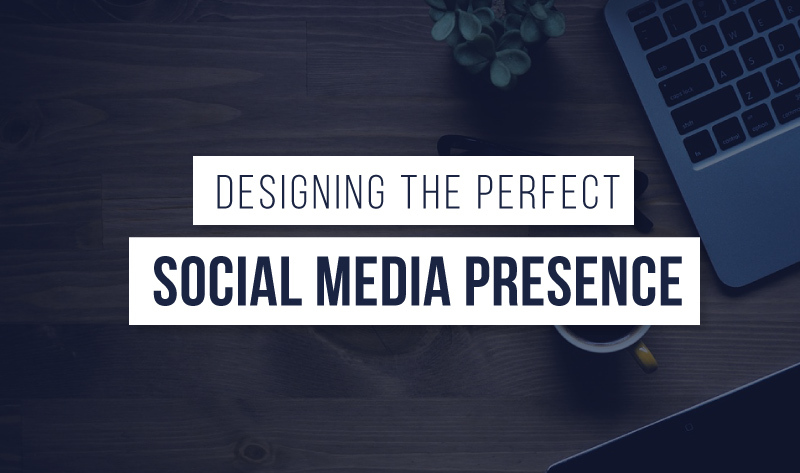 There is an extensive amount of effort that goes into setting up and designing the perfect social media space and presence. While the general public will just hop on and use the tools available to them, as a business it helps to make sure that you are using your sites to their full advantage. That means doing more than just posting a generalized photo and a status update once a week. Here are a few things that you should be doing, or paying attention to, when you are setting up social media accounts. If you already have your accounts up, you may want to consider taking a little time to make these edits. They will make your pages and accounts look much more professional and approachable to future customers and clients. One thing that often gets lost on the general public is the sizing of photos posted on your social media. Each place a photo goes has a different set of dimensions in order to have the best look, crop, and resolution of your photo. A recent infographic, produced by MainStreetHost (featured below), shows the different sizes needed for all of the types of photos you may share on each of the different, more popular, social media sites. Having the right size of photo will just make your pages look that much better, and more clean. You can use a tool like Photoshop or Canva to edit photos to perfection. Social media sites are continually coming up with new features for their users, and even businesses. It just makes sense to take advantage of all of these things if you want to get the most out of your pages. Take some time to do some research and figure out which sites offer what, and how to use those apps and features to your advantage. Facebook is one of the social media sites with the most excess advantages. It seems like they are always coming up with new features to help out business, from boosting posts to selling directly through the site. You can even post blog style posts right through FB with their new and improved notes feature. If you want to make sure you are using all of the advertising features they offer, make sure you look around some and find out what each is all about. Some of these apps and features are completely free, while others may be similar to a pay-per-click type program. Part of the program would be to make sure that you are sharing links to all of your social media accounts directly on your website, like this example. Cross pollinating isn’t just for flowers! The same goes for posting links to blog posts and item pages from your website to your social media. You should also make sure that you are following the recent trends in posting, like sharing videos. Videos are one of the most popular things being viewed on Facebook right now. Sharing funny memes can help your page go viral. And you always want to make sure you are updating often enough, but not too often. Judge this by the reaction of your followers.